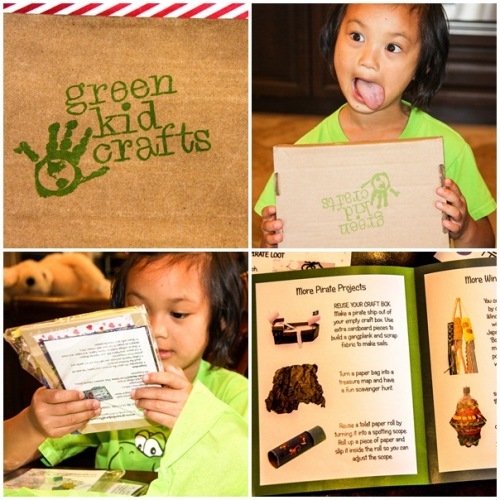 Penny Bauder, the CEO of Green Kid Crafts contacted me recently about doing a review of their service. My children have always really enjoyed craft projects, so I jumped at the chance to try their service. What a gift to be sent pre-organized crafts! 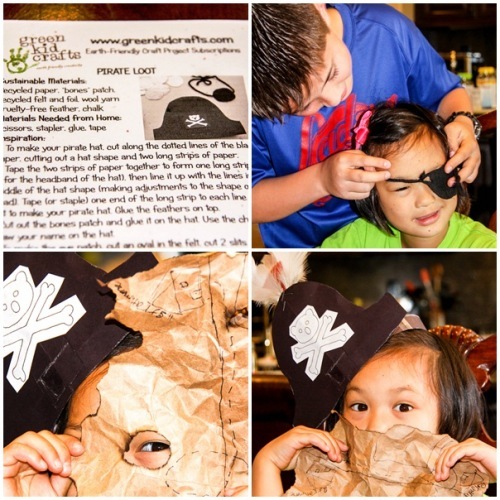 The kids were thrilled when the box arrived and even more thrilled to learn that one of the crafts was pirate themed….Arrrrrr Matey! With Green Kid Crafts, your child will receive at least 3 inspiring projects each month that will engage them with the world and with nature. 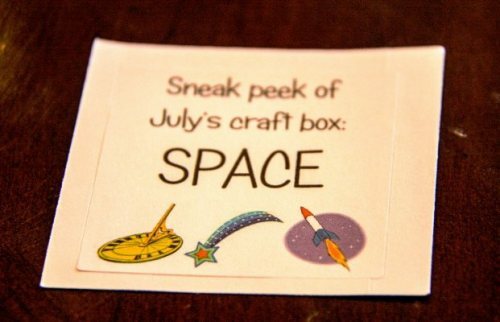 Every month is a new surprise and all the crafts are projects kids and parents love! 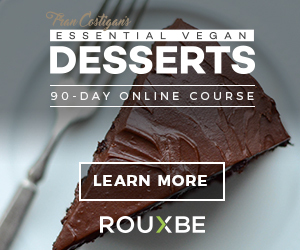 Included are all the materials needed to complete an earth-friendly craft with some parental supervision (some of the tasks will require more supervision than others), instructions, and material disclosure information. The only thing you will need to provide is glue and scissors. Projects are composed of non-toxic, natural, and sustainable supplies. Each project is designed and made by hand, giving 100% love and attention to each one. Of course my buccaneers zeroed in on the pirate craft first. It was fun to watch the kids work cooperatively on the eye patch. Once that was done I swooped-in to help my little one make the hat and coins. 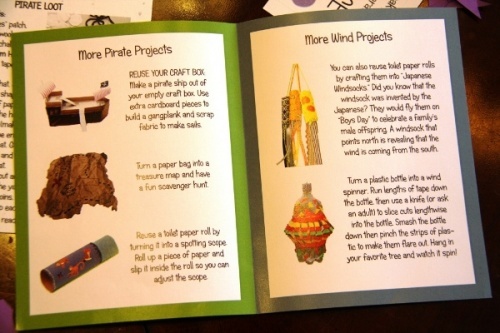 In addition to the projects they prepare ahead of time for you, Green Kid Crafts also sends a book filled with more craft ideas to go with the themes. My son decided to work on one of their suggestions…a pirate map. He had a lot of fun trying to make it look distressed and my daughter loved the results. When I first opened the box I thought we would blow through all of the crafts in an hour or so, but as it turns out, we didn’t. We had so much fun rolling with the pirate theme and ended-up working on it for a few hours…long enough that I was able to put away the other crafts to use on the next two weekends. I see the brilliance in this service. There are so many of us out there that really enjoy doing crafts with our children, but don’t have the time or creativity to prepare them. 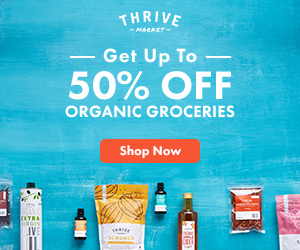 With Green Kid Crafts monthly service you get three separate crafts each month and don’t have to shop for supplies, etc. 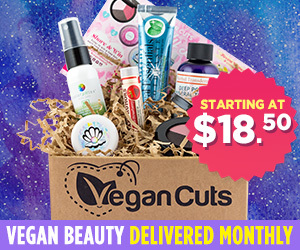 While my first box was a gift from the company, I signed-up for the monthly service (costs $19.95/mo.). I know my kids will enjoy spending time with me making crafts. What do you think? 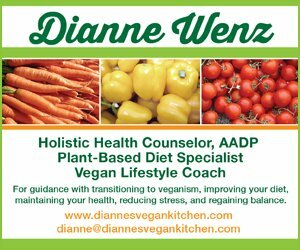 Is this a service you would be interested in??? Click HERE to see some GREEN KID CRAFTS!